12,58 € VAT excl. 15,10 € VAT incl. 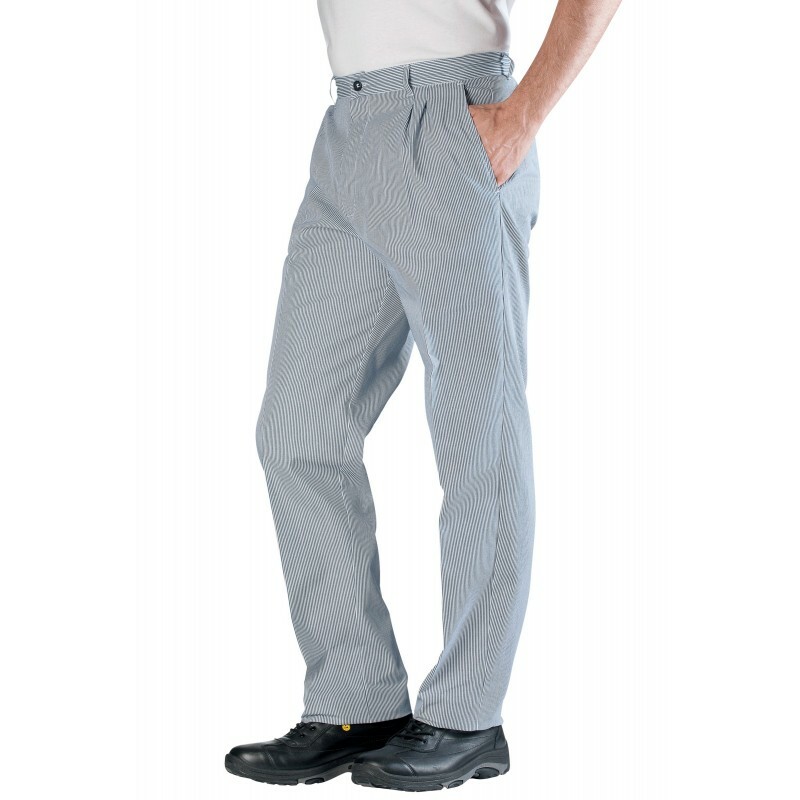 Men's pleated trousers. Wais.tband with loops. 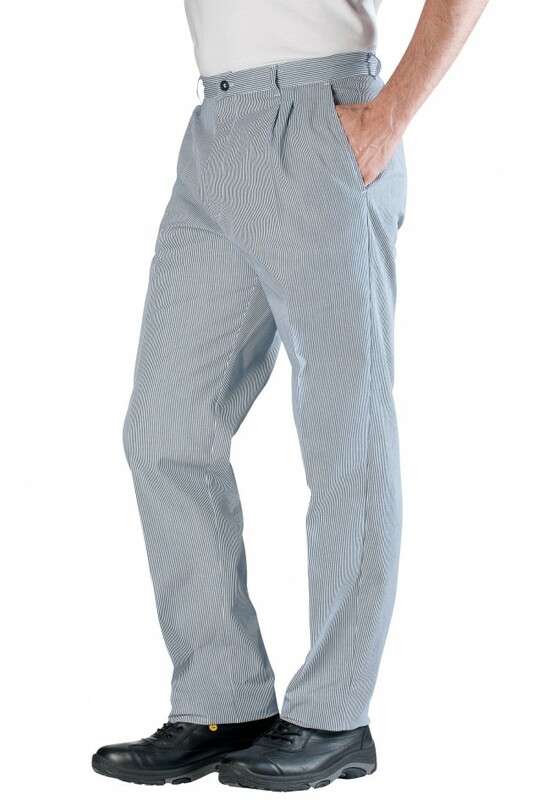 Front zip fastening, 2 side pockets, 1 hip pocket.